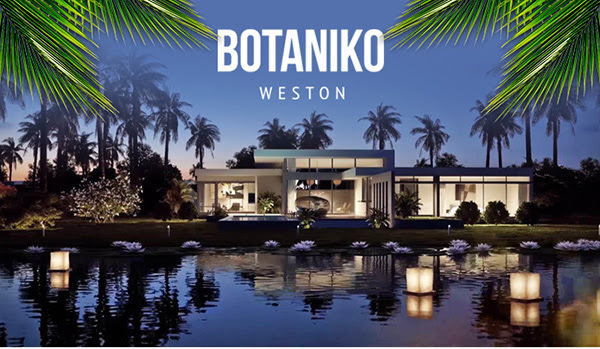 Botaniko Weston has one and two story Luxury Modern Contemporary Pool Residences for a great family lifestyle in Weston, Florida. Weston is rated #8 by Money Magazine for one of the best places to live. Contact Susan Penn EWM Realtor at 954-557-5993 for more information.